Product categories of Light Rail Metro Rail Production Line, we are specialized manufacturers from China, Light Rail Metro Rail Production Line, Track Forming Machine suppliers/factory, wholesale high-quality products of Light Rail Metro Rail Machine R & D and manufacturing, we have the perfect after-sales service and technical support. Look forward to your cooperation! Light Rail Metro Rail Production Line is Best-selling products at home and abroad. We are the most professional manufacturer from China, manufacturing Light Rail Metro Rail Production Line. Light Rail Metro Rail Production Line is widely used in the world. Also we can make the Light Rail Metro Rail Machine according to your drawings and requirements. 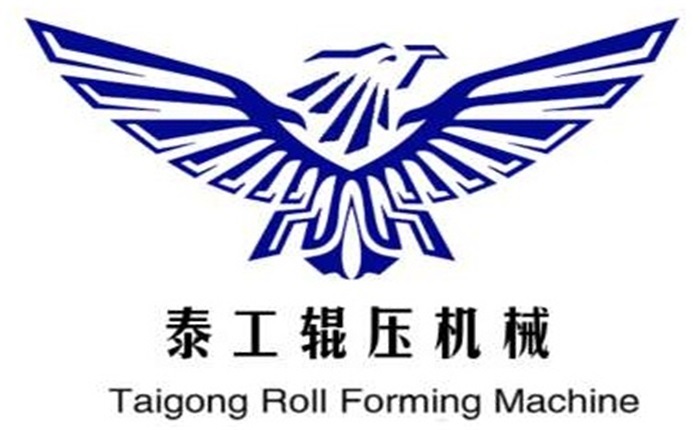 Under the guidance of domestic experts and professors, we track the movements of foreign advanced technology, absorbing, creative and develop the flexible cold roll forming machine. If you have any further questions of our equipment, please feel free to contact me.